One of the hardest parts of creating a product is getting the billing system together. Creating a pricing structure, then programming an interface to a billing system, and then creating a script to run on a regular basis to charge the customer for the billing level is complicated. Add to that having a customer who wants to upgrade or downgrade their features. What happens when a credit card gets declined? There are a lot of conditions to consider, and getting it right the first time is difficult. Luckily, Servicebot is here to remove the difficulty. 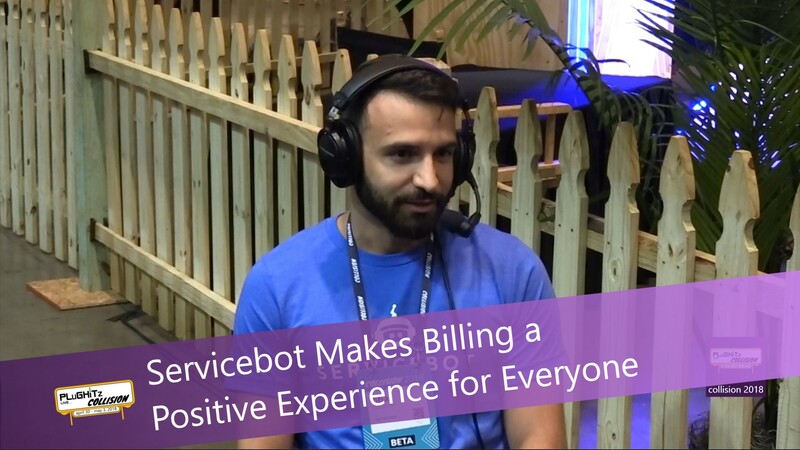 Rather than having to consider all of those billing questions, Servicebot allows a developer to focus on their product's features and, with just a few lines of code, can implement Servicebot to handle all of the billing conditions. All you have to do is create an account, setup your billing options, embed the code on your website and let Servicebot handle the rest. The service supports recurring billing, as well as discounts for paying annually, and add-in features on top of your standard subscription. There is really no standard billing scenario that cannot be handled through this service. From a management standpoint, companies can see all of their information about subscriptions and purchases in one place. The dashboard shows information like conversions (how many people became customers), churn rate (how many users left the platform), total subscriptions, paying subscriptions, invoice rate and more. These features make Servicebot not just a developer's best friend, but also is an important tool for management, as well. In addition to the plug-and-play capabilities, Servicebot also offers a full-featured API to implement capabilities in a more customized way. This gives developers the ability to include billing management directly in their product, rather than relying on a website to manage billing. It also allows developers to test the features that a user is paying for to ensure that they are receiving all of the features they are supposed to get. Servicebot is available now with pricing based on monthly revenue.